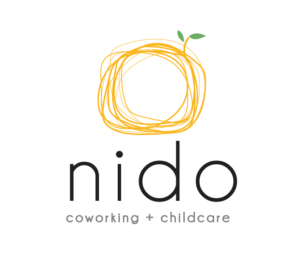 Nido Durham is a quiet space for coworking and childcare combined for parents. While parents are in their own workspace, their children are a door away in a Montessori classroom doing their own creative work. Along with childcare, Nido is a community with events to support each others professional and parenting interests and just to get to know one another. The Brobe is a robe with a built in bra attached to it. The Brobe is a robe designed for breastfeeding mothers or women undergoing any breast surgery, such as mastectomy, reconstruction, breast augmentation, or reduction. 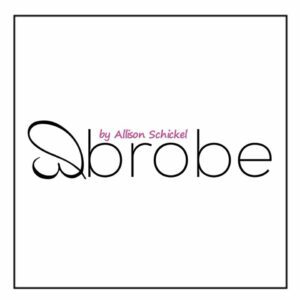 The Brobe is fashionable yet functional and can be used in many different occasions throughout different stages in a woman’s life. 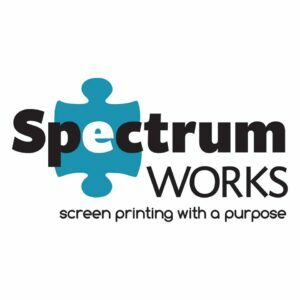 Spectrum Works is an innovative social enterprise employment model born out of the idea that individuals with autism deserve an opportunity to have a productive, fulfilling life. Their unique approach gives people with autism the opportunity to show society that they are capable of producing high quality goods and services. 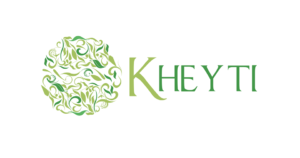 Saumya’s company, Kheyti designs, adapts and implements low cost farming solutions to help growers increase yield and predictability of produce. 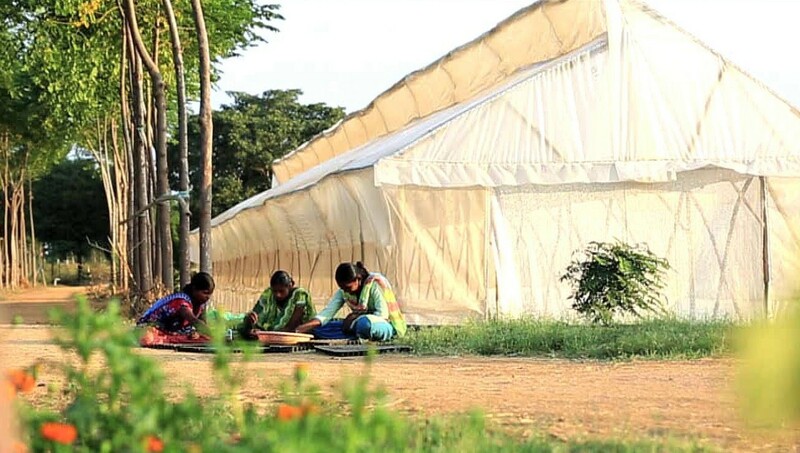 Their goal is to offer small farmers a seamless path towards income increase. Yellow Scope was founded in 2014 by scientists and moms, Marcie Colledge and Kelly McCollum. Marcie and Kelly met in 2008 at their children’s elementary school as volunteers running the school’s STEM programs. After realizing how well they work together they decided to Yellow Scope was born. 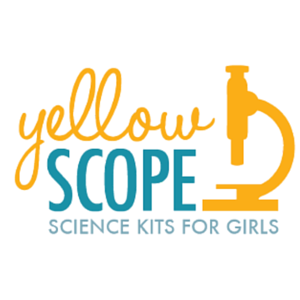 Yellow Scope’s goal is to make rigorous and creative science kits for girls. MmMorgan’s Custom Cakes and Desserts was founded by a 14 year old girl as a way to share her passion for creating beautiful cakes with others. Her entrepreneurialism and passion for baking at such a young age is so impressive, that we couldn’t not add her to this list. Check out her facebook page to see some of her work!